Katherine Jackson Presents The 2016 7th Annual Michael Jackson Tribute, August 26th & 27th, Gary, Indiana U.S.A.
Each year in memory of Michael Jackson's great achievements, his devoted mother, Katherine Jackson presides over the weekend long gala, the Annual Michael Jackson Tribute held in Gary, Indiana, the birthplace of Michael Jackson in the hometown of the Jackson Family, Katherine Jackson Presents The 2016 7th Annual Michael Jackson Tribute, August 26th & 27th, Gary, Indiana U.S.A.
Michael Jackson’s influence on the world of music has been as far reaching as the vast oceans themselves. It would be difficult if not impossible to imagine the world of pop music without Michael Jackson. In a culture where to copy another is to demean oneself, to copy Michael Jackson, to in some way come close to reaching his level of artistry in song or dance is instead an achievement. Michael Jackson’s songs were special because he was special. From his voice sprang hope and his music brought forth the unconditional love that united a planet full of Michael Jackson fans of all ages, colors, genders and faiths. The Weeknd, Usher, Justine Timberlake, Neyo, Kanye West, Chris Brown, Jason Derulo, Maroon 5, Janet Jackson. The list is literally unending. 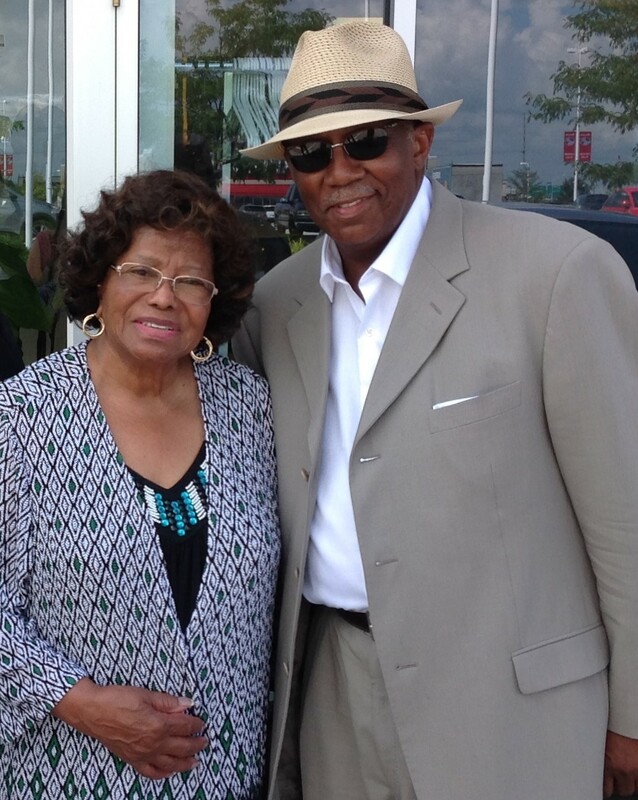 Katherine Jackson with Rych Kydd Producer Greg Coleman Each year in memory of his great achievements, his devoted mother, Katherine Jackson presides over the weekend long gala, the Annual Michael Jackson Tribute held in Gary, Indiana, the birthplace of Michael Jackson in the hometown of the Jackson Family. Now in its seventh year, the 2016 7th Annual Michael Jackson Tribute kicks off August 26th and 27th and features performances by Tito Jackson and special celebrity guest performances and appearances.